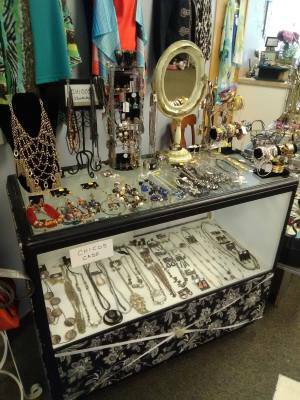 At memory lane you'll find a mixture of items from home decor & furniture to clothing, purses, accessories, scarfs, shoes/boots, and jewelry. 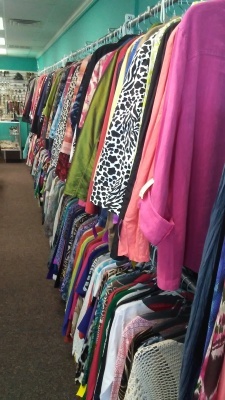 We consign and buyout all items described above, no appoitment needed for consigning unless it is furniture or for a buyout feel free to bring in your gently used items anytime for us to look over during business hours. 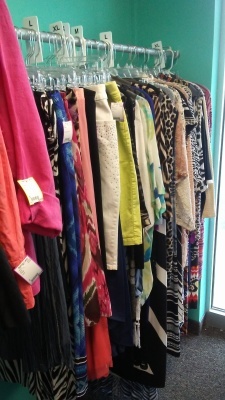 Chicos is one of our favorite brands and best seller at memory lane!